Can You Learn from Tai Chi Videos? There is an extensive body of research on the benefits of Tai Chi, an ancient Chinese mind-body exercise system. Regular practice can keep away or manage the symptoms of a host of medical conditions like diabetes, hypertension, arthritis, and cardiac diseases. 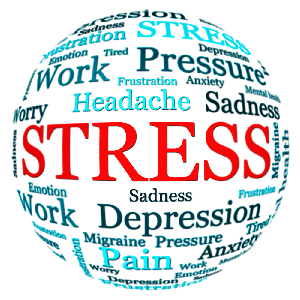 It can also help you cope with chronic pain and stress. So it is not a surprise that millions of people all over the world want to take up Tai Chi and live more fully. But what if there is no Tai Chi school near where you live? Do you have the time to drive down to the nearest school, which might be an hour away? Can you accommodate the classes in your busy daily routine? 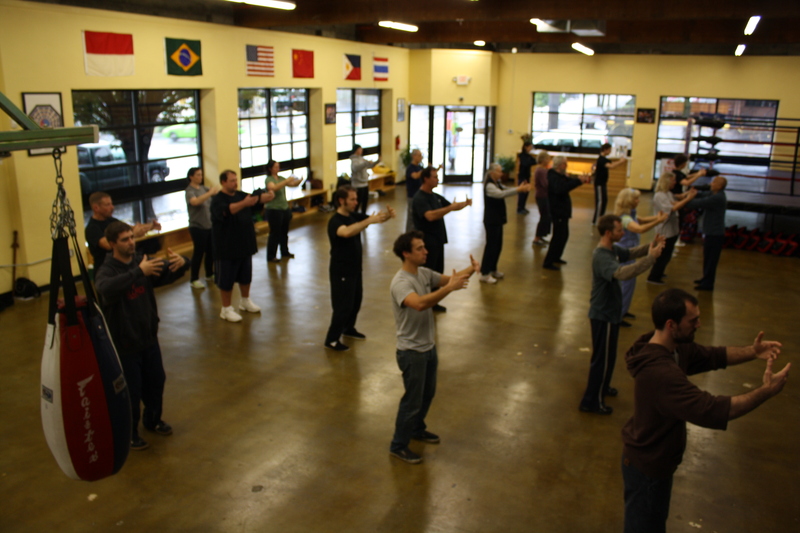 Thankfully, you can learn Tai Chi even if you cannot make it to a brick-and-mortar classroom. 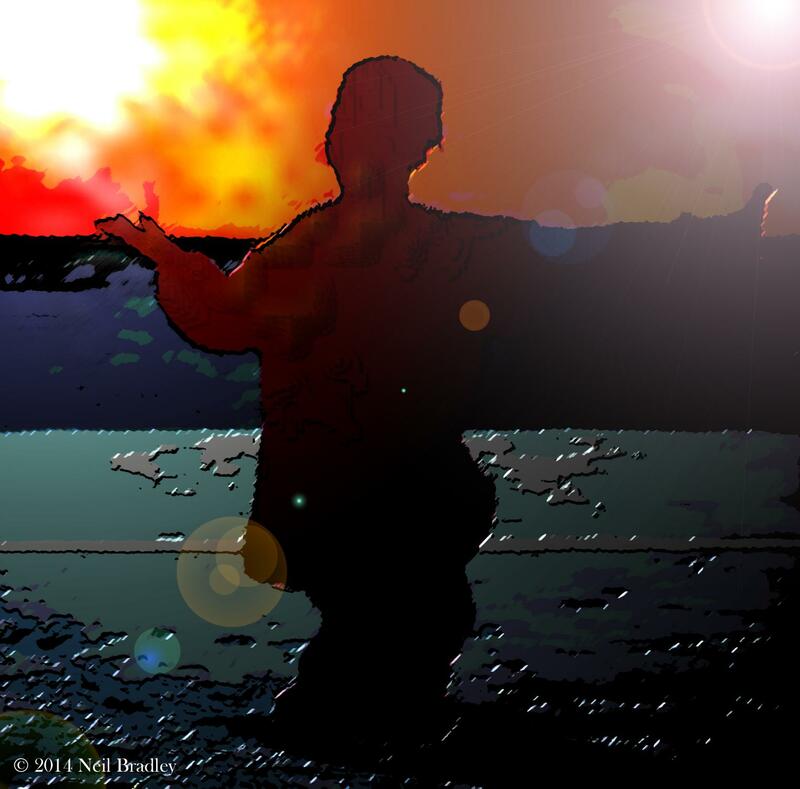 Use Tai Chi videos and start your lessons right away. Can you learn from Tai Chi videos? Yes, you can. Tai Chi videos let you learn at your own pace and time. So you can get on with your life and still not miss a Tai Chi lesson. You can stop and replay or pause the video whenever you want to look more closely at a posture or the alignment of the body. Tai Chi videos are available for different fitness and proficiency levels. You can pick up one that suits your needs and physical capabilities best. Tai Chi videos let you learn from renowned masters of the art who may not organize classes near where you live. So these videos save you time and money that you may have otherwise spent driving to and fro from a class. The store shelves are crammed with illustrated how-to books on Tai Chi. But a video is a more effective learning tool than illustrations or photographs. 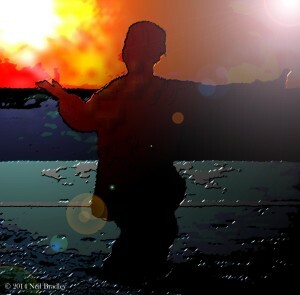 You can get the “feel” of the flowing movements of Tai Chi better from a video than a book. A video also lets you see in motion the transition from one posture to the next. A Tai Chi learning video does not give you feedback that a teacher will. If this bothers you, you can attend a Tai Chi class to learn the basic moves, breathing techniques, and the principles before continuing with a video for intermediate and advanced learners. Just as you would look up credentials and verify testimonials before choosing a Tai Chi teacher, you should also buy or rent a Tai Chi video wisely. Consider the credentials of the teacher who has taught the moves in the video. Choose videos with high-resolutions images and crystal-clear audio. It helps to look up samples of the videos to find out if the instructions are lucid. 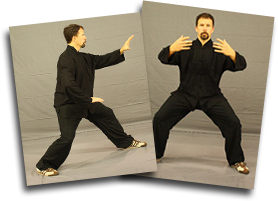 Some Tai Chi instructional videos contain rear shots of postures and movements. These are effective in giving you a comprehensive idea of how a posture looks. You can learn Tai Chi from videos, but the quality of the learning experience depends on the quality of content and how it has been presented. So do not skimp on the research.